The Dallas Cowboys currently have two players competing for one spot on their defense. They are third-year Cornerback Anthony Brown and second-year Cornerback Jourdan Lewis, both looking to earn the starting position in the slot. 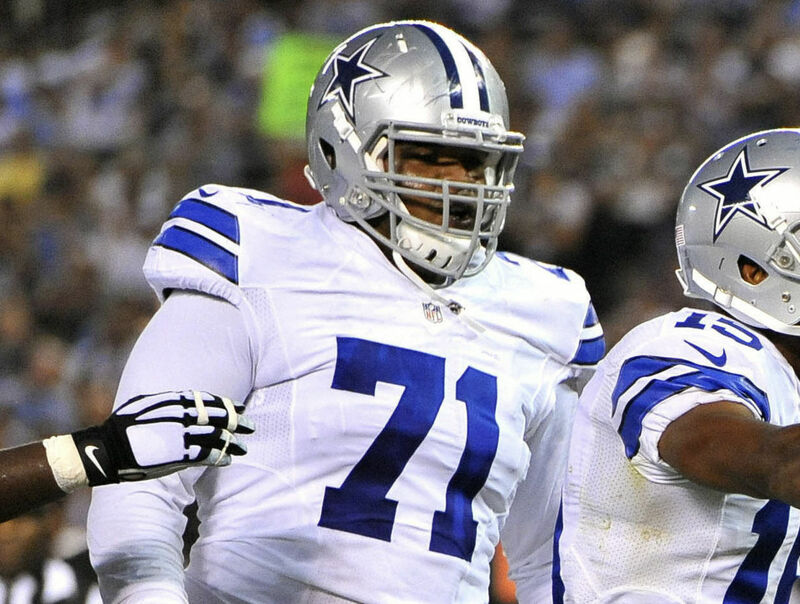 What makes this a tough, looming decision for the Cowboys is the development of both players. Brown and Lewis have both appeared to play well beyond their years at times. For Lewis, this was last year's rookie campaign, and for Brown you have to go back to his first season in 2016. The progression of Brown and Lewis is a reflection of why the Cowboys should be so excited about the addition of Kris Richard. Great coaches need equally talented players to truly be successful, as the Cowboys building a top secondary has been in the works for years. To discredit Brown's role in this turnover because of Chidobe Awuzie and Byron Jones' presence on the outside would be unfair to not only him, but a Cowboys coaching staff criticized for not knowing how to utlize their players best. Once Brown was moved to the slot last year, he was able to regain the form that made him a sixth round steal back in 2016. Brown is coming into his own out in Oxnard. 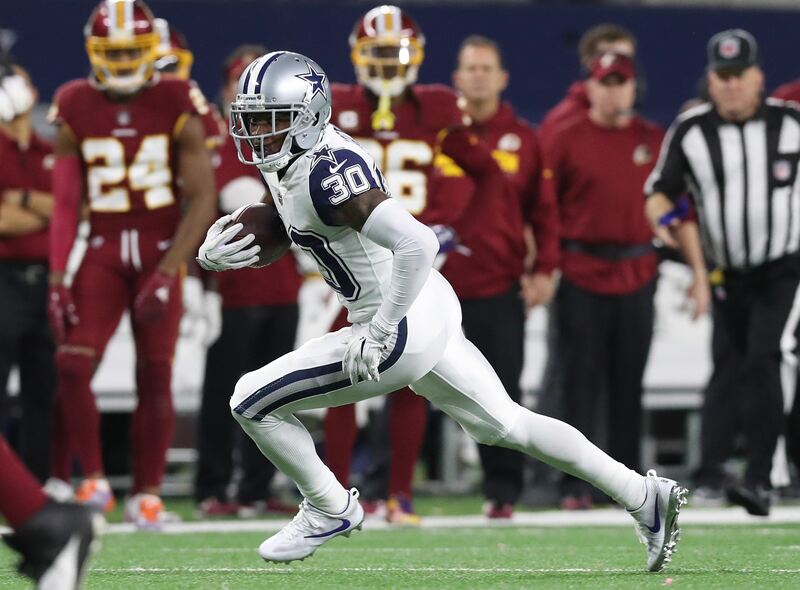 From "the player keeping Jourdan Lewis off the field" to the cornerback Richard and the Cowboys want out there, both young players are hungry to prove themselves further. It may very well be Lewis' physical limitations that are keeping him from getting the same opportunity that Brown has earned. 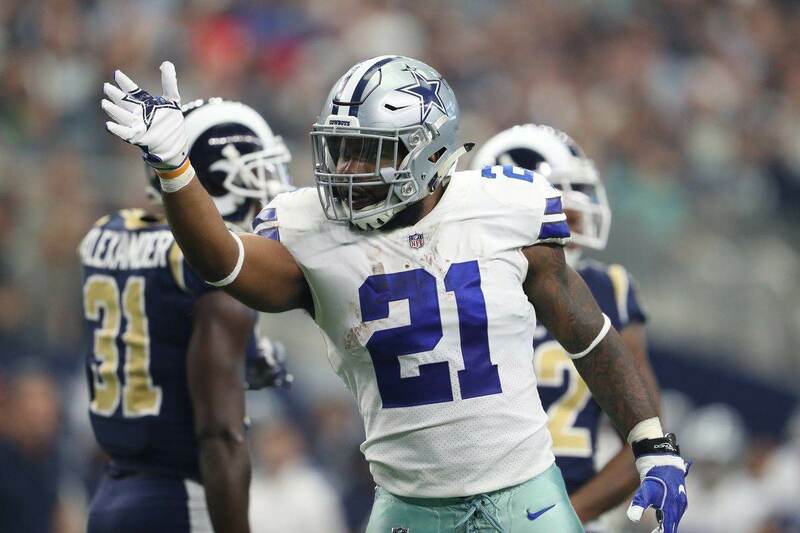 The ball skills and awareness that Brown displayed in his first year were rare to Dallas at the time, but not anymore thanks in large part to Lewis. Even with a culture built on competition firmly in place before adding Richard, the Cowboys new passing game coordinator has found a way to bring his trademark passion and intensity to coaching this defense. A player that's always needed confidence instilled in him, Brown is thriving under Richard while Lewis should be expected to not trail too far behind. Wearing his third-round draft status as a chip on his shoulder (I'm choosing to forget that Brown has a literal tattoo of a chip on his shoulder), Lewis was an exuberantly confident player a year ago. As far as anyone can tell, this hasn't changed at training camp. Having too much depth at cornerback is rare in today's NFL. Only when considering long shots like Donovan Olumba, Kam Kelly, and Charvarius Ward does this become the case for the Cowboys. I expect both Brown and Lewis to make this team's roster and contribute in 2018. In their short time with the team, both defenders have dealt with injuries that make depth in the slot more important. It's also possible that Brown and Lewis will be on the field at the same time together in Dime packages. Still pretty early into training camp, Brown's resurgence is a great problem for the Cowboys to have. It could be the key to getting the absolute most out of this secondary, given Brown's experience paired with the young talent around him. Such talent was absent during Brown's best season yet, meaning the best may be still to come for the Purdue product that's been tough to beat all summer on the practice fields. 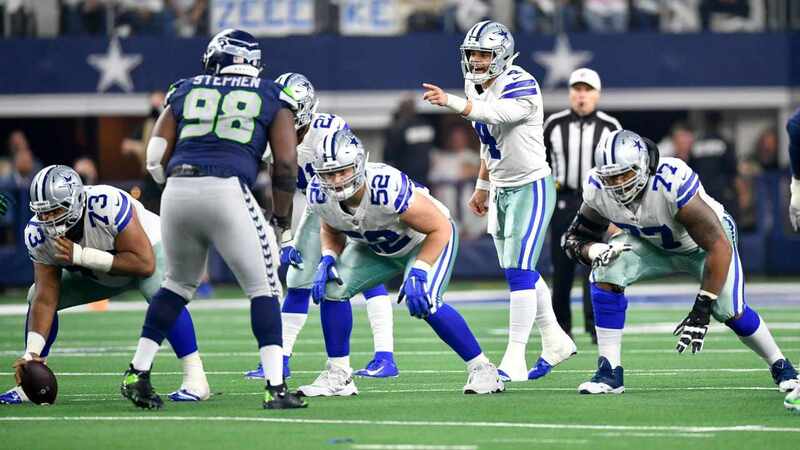 If this holds up in game action, like the Cowboys will see Thursday at the 49ers, the Cowboys defense is going to live up to their hype and then some. Tell us what you think about "Anthony Brown’s Resurgence A Great Sign for Cowboys Defense" in the comments below. You can also email me at Sean.Martin@InsideTheStar.com, or Tweet to me at @SeanMartinNFL!